Take your pick of three premium noise cancelling headphones. 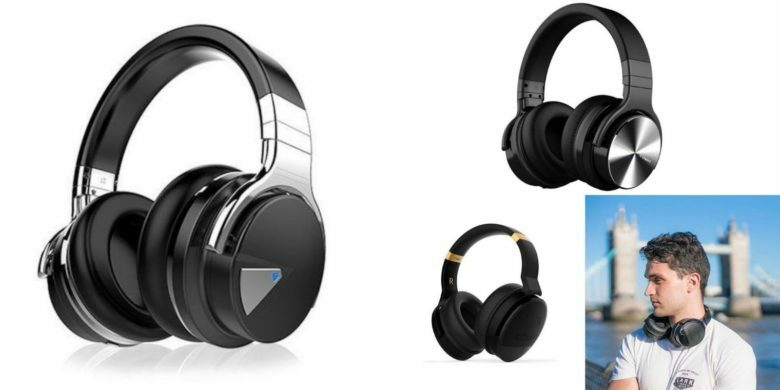 We've rounded up three of the best deals on noise cancelling headphones from Cowin. Noise cancellation is all the rage in personal audio. 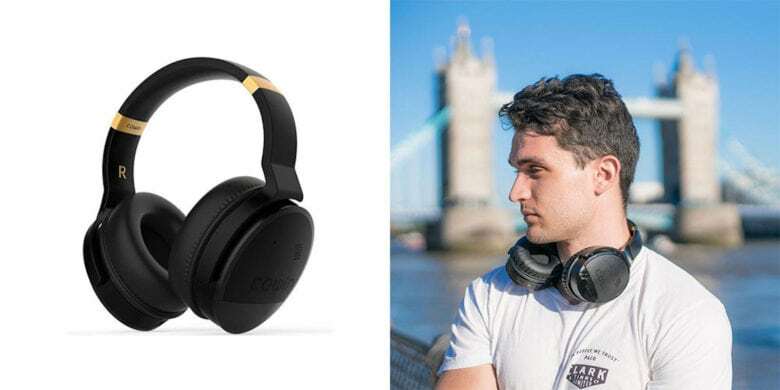 So we’ve rounded up three of the best over-ear, noise-canceling headsets from Cowin, maker of premium personal audio, all at significant discount. Read on to get an earful of details! Block distractions and catch every note with active noise-canceling technology. These comfy headphones sport active noise-canceling technology and 40mm large-aperture drivers. While outside distractions are muted, you get premium sound quality with powerful bass. Ergonomic, soft over-ear cushions and 30-hour battery life make for easy listening over long stretches, so they’re perfect for the frequent traveler. Buy now: Get a set of Cowin E7 Active Noise-Canceling Bluetooth Headphones for $51.20 with promo code: GREENMONDAY20. That’s a massive 27 percent off the usual price. These headphones sport 30-hour battery life and adaptive noise-canceling tech, so they’re perfect for everyday wear. 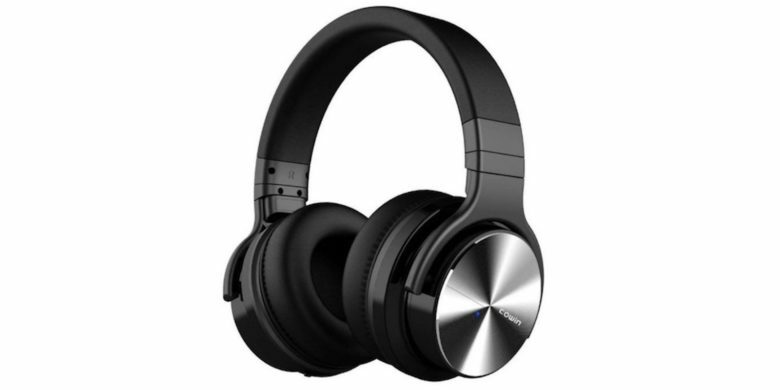 Cowin E7 Pros come armed with Adaptive Noise Canceling (ANC) technology, so they actively block external noise while calibrating audio for maximum clarity. Plus, they have special 45mm large-aperture drivers, so they offer deep, accurate bass response, with professional protein earpads and swiveling earcups for maximum comfort. 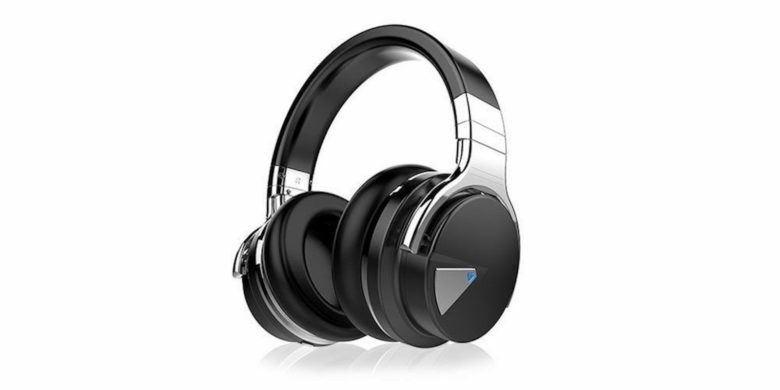 Buy now: Get a set of Cowin E7 Pro Noise-Canceling Over-Ear Wireless Headphones for $63.20 with promo code: GREENMONDAY20. That’ a 30 percent discount. Keep the music and ditch the distractions with noise-canceling tech and real-time audio calibration. These stylish over-ear headphones come loaded with Active Noise Cancellation Technology and special rotating, ergonomic earcups. They’re rated for up to 20 hours of playtime on a single charge, offering a combination of great audio quality and comfort. Additionally, built-in controls offer full track and call control. Buy now: Get a set of Cowin E8 Noise-Canceling Bluetooth Headphones for $108 with promo code: GREENMONDAY20. That’s a full 46 percent off the usual price.